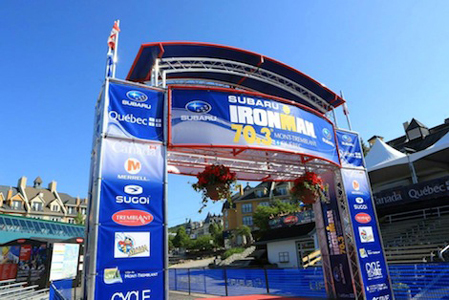 Events Gantry systems and Race Gantries provide both a functional role, and a huge branding potential from the large surface area available for signage display when using a Truss based framework. 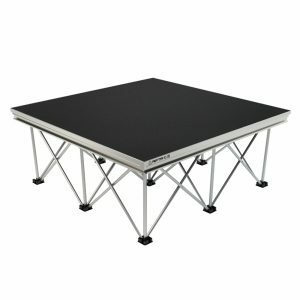 Truss provides the structural rigidity that allows both easy setup and take down along with optimum strength and durability which is perfect for consistent and reliable use. 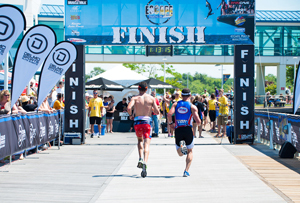 Start and Finish line Arches for races and marathons, fun-runs and sporting events, Motorsport timing gates and podium displays to Drone Racing courses, the Truss systems lend themselves to many different situations making them ideal for rental purposes or for organisers. 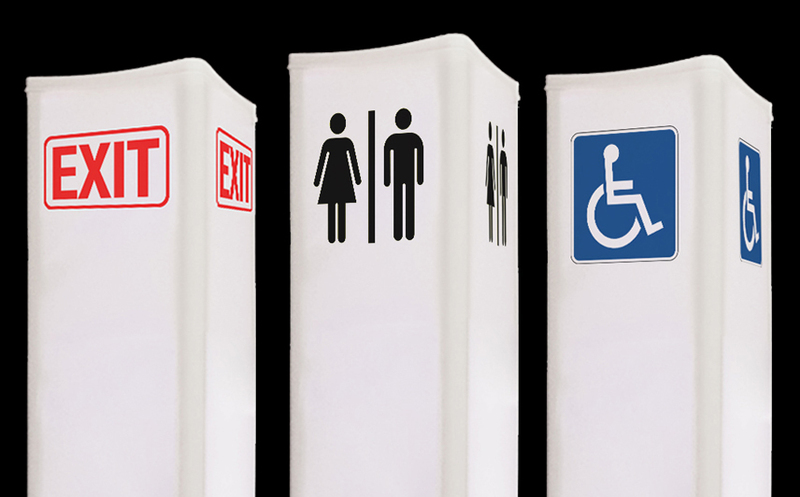 Available in a wide variety of sizes and styles to suit your particular event, a race gantry creates a large focal point and add a sense of occasion. 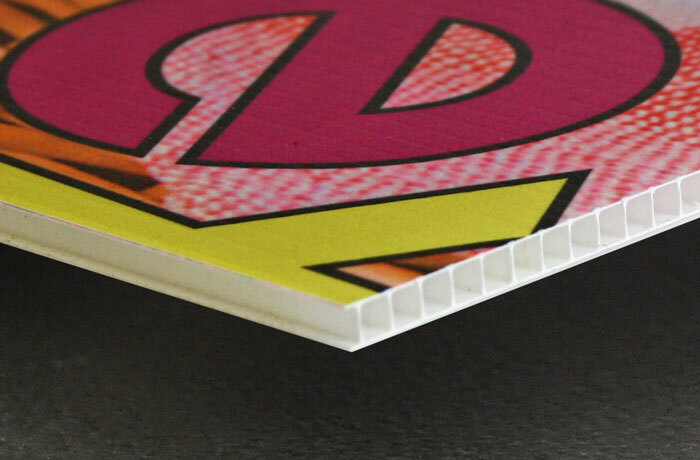 The large surface area available can be utilised by the fixing of traditional printed canvas banners, or from the trussing being used as a base frame for box panelling with sheet materials, to give the appearance of a solid structure which can then be decorated to suit. 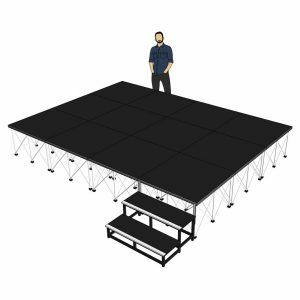 Though most Truss can be supplied from stock, Stage Concepts also off a bespoke manufacturing option on all Truss systems should you have something particular in mind. 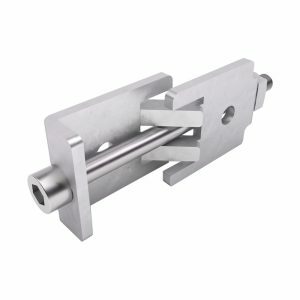 Our UK facility offers the highest quality of performance based Aluminium Trussing which can be finished in a variety of options to suit your requirements. 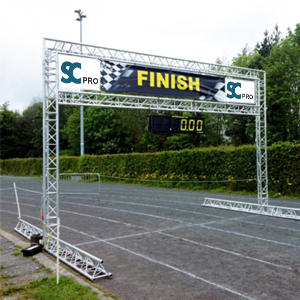 Offered to you from our SC Pro brand of bespoke UK manufactured Truss systems, we have a lovely selection of small, medium and large race arch and gantries to suit all manner of events needs. 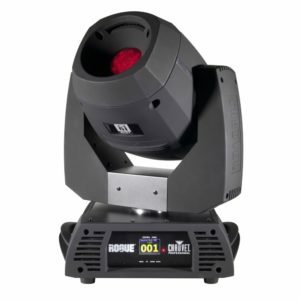 Due to the modular nature of a truss based system, you also have the ability to add in or subtract horizontal sections to alter the overall width, and the same goes for height adjustments, allowing you to have a core system that can be adapted to suit the particular requirements of each event, without the need to have completely separate systems to suit each job. Truss is often found in the race pit garages of motorsport teams, as its modular structure and durability allow quick and easy construction of a dedicated pit lane workspace. 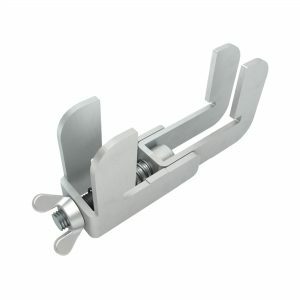 The strength of truss offers the perfect way to suspend lighting, air tools and trailing power sockets to keep them off the floor area. 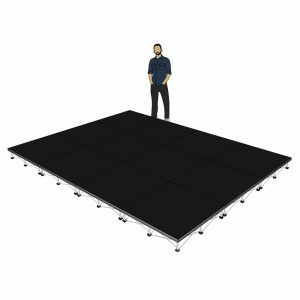 Using Truss for a touring structure such as a race pit garage gives you the perfect balance of functionality and longevity, with its light weight greatly aiding the ease of transportation and construction times with minimal tools. Our Truss can be custom made to any design or specification required, it can be powder coated in any standard RAL colour and is available in several tube thicknesses and design shapes depending on what’s being required of it. Drone racing is hugely popular across the world, with international competitions and local events, tuition courses and both professional and amateur leagues. Drone racing course design varies depending on the size and scale of the event, with the larger courses utilising Truss to create obstacles, gates and podiums as well as gantries for operators. 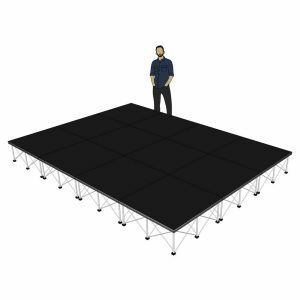 Truss lends itself to drone racing courses perfectly, giving the strength and durability that’s necessary for any touring events equipment. 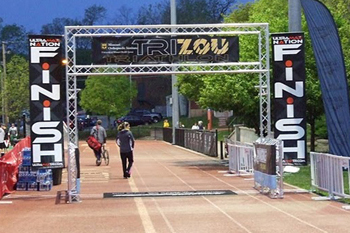 The use of Truss also gives you the capability to mount lighting fixtures and atmospheric effects directly to the race gates as they can support the weight that a simple banner frame gate cannot. 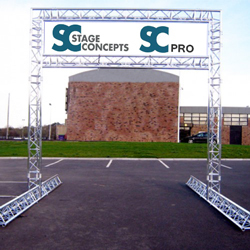 We can supply Truss Gates, Truss Circles, Truss Arches and Truss Gantry systems for your drone racing course design, UK supplied from Stage Concepts. 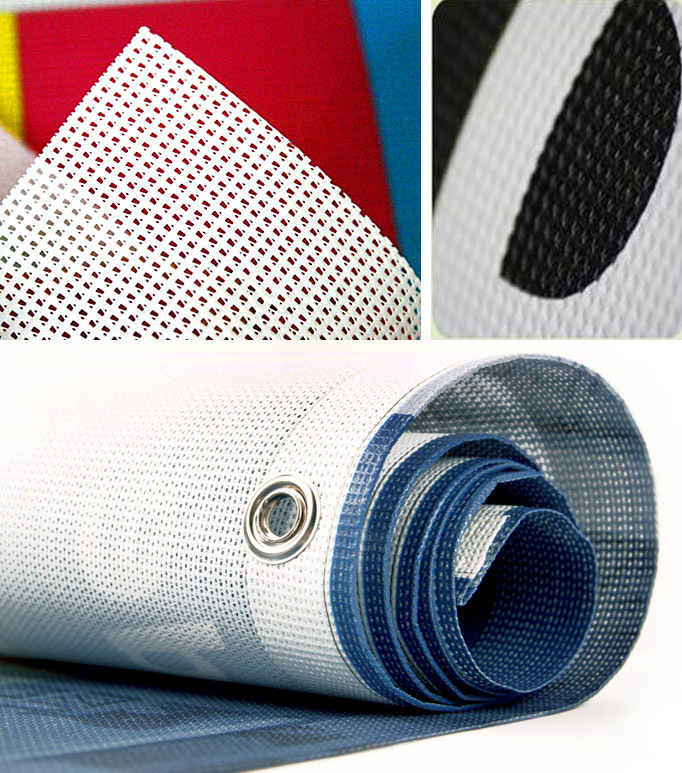 Banners, signs and truss sleeving are available with custom surface printing and in a variety of weatherproof materials that are designed for long life vibrancy of colours and image. 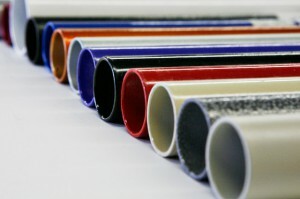 Rigid cored plastic board materials are available too. 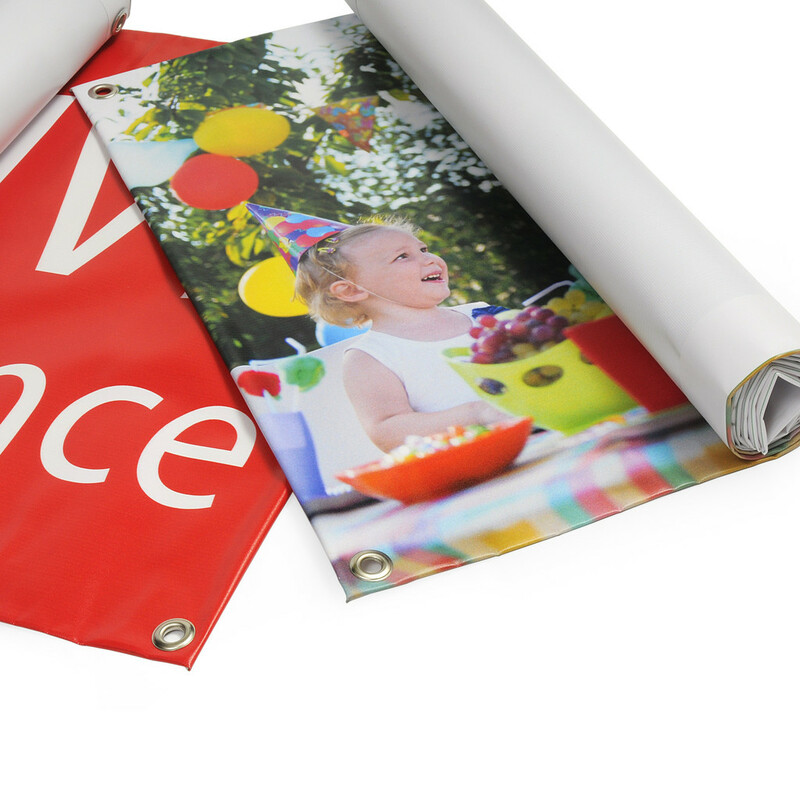 We can also supply the peripheral signage items such as flags and flooring. 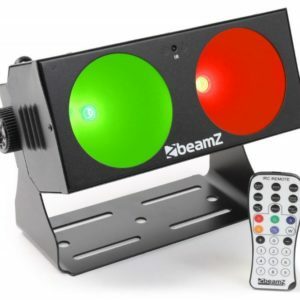 As with all our Truss based equipment, alongside the traditional and standard supplied weather treated aluminium, a choice of finishing options are available to you at the manufacturing stage, from classic anodised finish, to clear and coloured powder coat for extra durability and visual impact. 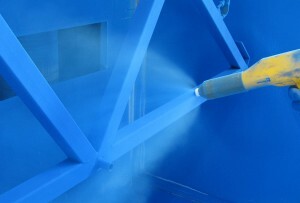 Powder Coating offers an ultra tough coating to your system along with making it stand out from the crowd. 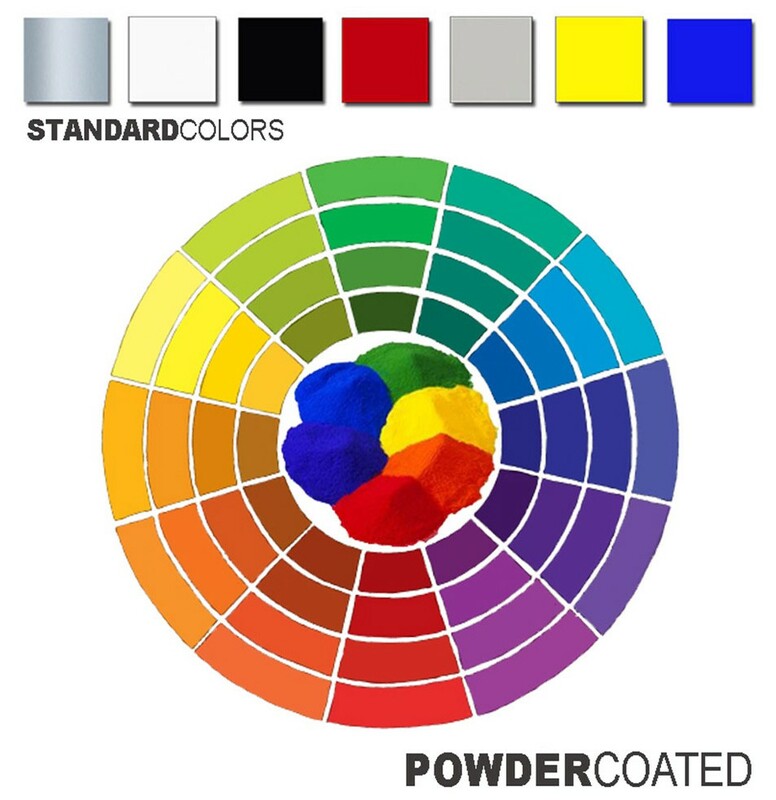 From sleek gloss black, ultra modern white, or something with a little more flare, it will keep your investment looking great and will offer an extra layer of protection from the elements and from knocks. 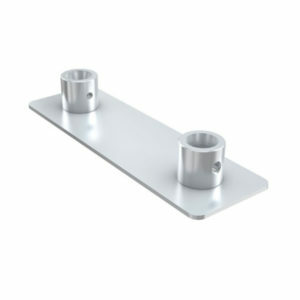 Standard RAL colours available, or custom finishes for a more personal touch.